Speaking of China, the city I am most familiar with is probably my hometown Beijing. Growing up in Beijing, I have a lot of memories of my hometown, the hutong beijinger's pet birds; the bustling Chang'an Street; the sparkling lakes in the Beihai Park; the colorful bars in Houhai, but the most unforgettable thing for me must be the red in the Forbidden City. 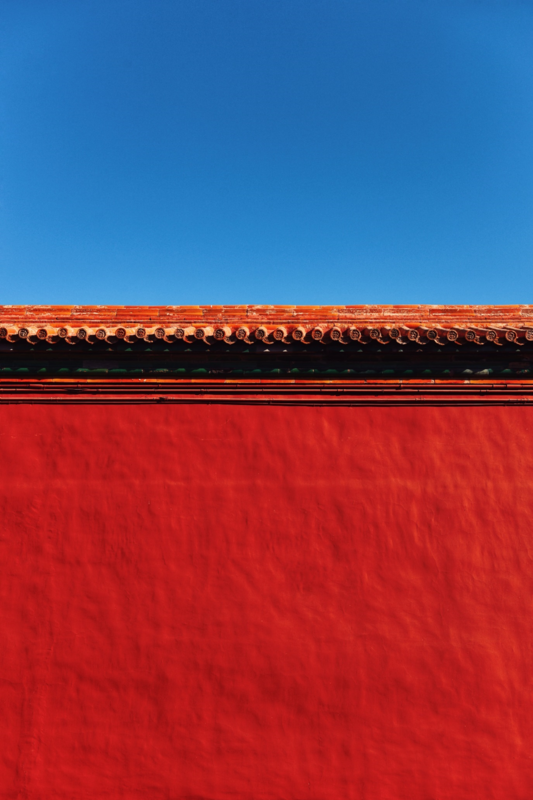 The red color of the Forbidden City is unique. It is different from the jumping red color in the artwork in 798; it is different from the bright red of Rafael's The Portrait of a Cardinal. The red of the Forbidden City is a manifestation of the accumulation of Chinese culture. The red is strong which fascinates us; the red is like the bright sun in winter that shines in our hearts. 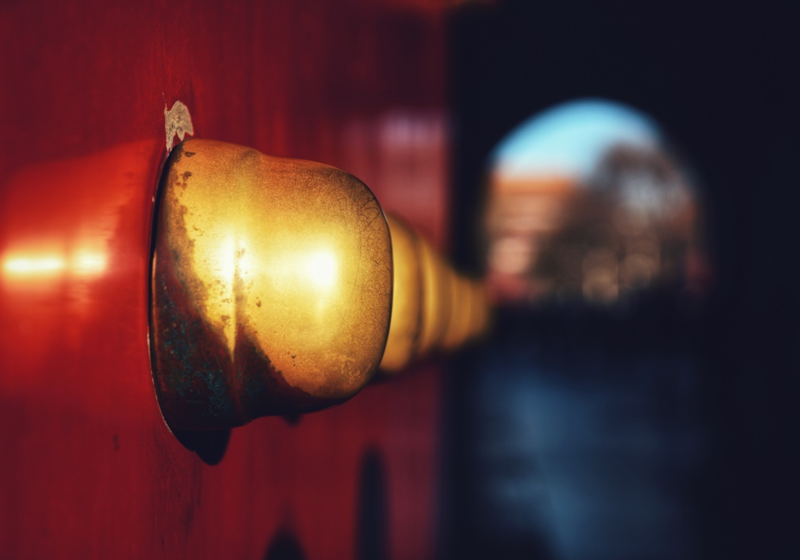 It is this unique red that makes the Forbidden City carries not only history, but also culture, inheritance, and heritage. It also carries out the red deep down in every Chinese person’s heart and makes home a home.